Your ultimate guide to the different types of hair color. A lot of women color their hair but only a few understand what they pick up at the drug store when they DI-Dye. Some are probably not even aware that there are different types of hair color, each working a different way. 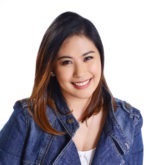 See, it’s not enough that you know exactly what shade you want—you should also know how to pick the type of hair color to use according to that choice, and according to its effect on your tresses. To help you make a smart decision the next time you reach for a box instead of setting an appointment with your colorist, we put together a guide to the different types of hair color. We’ve also got dyeing tips for you so keep scrolling! Temporary hair dye is what you want to reach for when you’ve been dying to try a new color trend but you’re not sure how long you’re gonna love the shade. 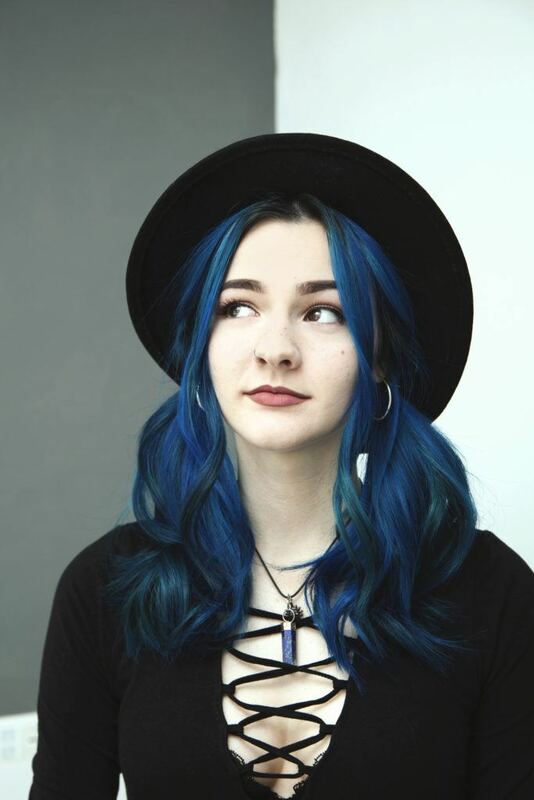 Blue hair like this sure is cute, but if you don’t think you’d want to stick with this hue for a long time, temporary hair color is the best choice. 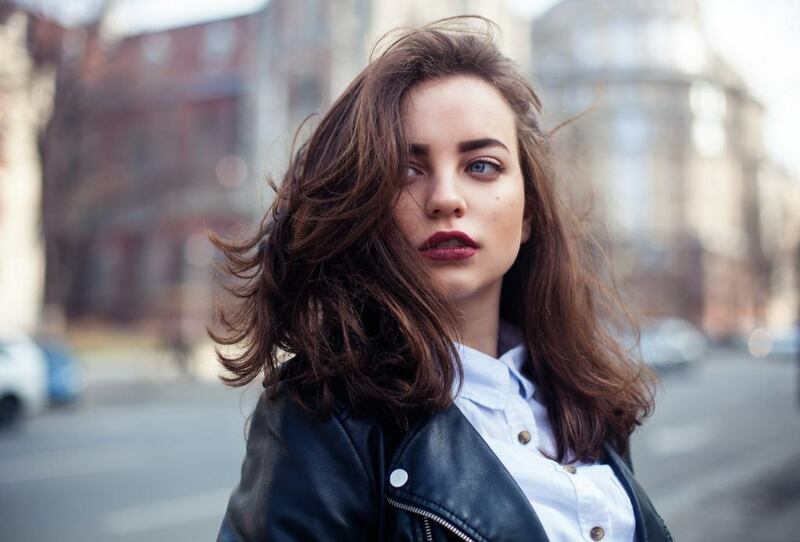 This type of hair color doesn’t permeate the hair shaft, coating only the surface so it washes off and fades after a few shampoos, allowing you to wear a new shade without the long-term commitment. Editor’s tip: Stretch the life of your hair color a little bit by using products that’s specifically designed for colored hair. 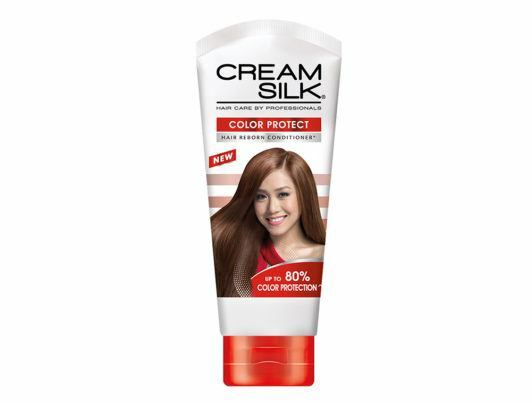 We recommend Cream Silk Color Protect Conditioner. Use it after every wash to enhance the vibrancy of your hair color and give it up to 80% protection. It has a sulfate-free formulation that’s specially formulated to protect colored hair from dryness and dullness. Semi-permanent hair dye lasts a bit longer than temporary hair color. It has smaller color particles so it’s able to seep into the hair shaft, but it still contains small concentrations of peroxide and ammonia (sometimes none at all) so the difference is not that much. You can use this type of color if you’re trying to cover grey hair, or when you’re growing out a permanent hair color. Permanent hair color lasts weeks without fading. If you’re ready to commit and plan to keep a shade longer, a permanent hair color is the best option. This type involves a very complex chemical processing and is able to penetrate your hair across the cortex, so it can last weeks without fading. Because of a high concentration of peroxide and ammonia, It’s also able to lift the base color. It’s often the most natural-looking but also the most damaging. Editor’s tip: Help your hair recover from the damage by giving it the extra moisture it needs. A nourishing treatment like TONI&GUY Damage Repair Mask cushions the hair cuticle and replenishes lost moisture, providing your tresses with hydrated shine and enhanced softness. To use at home, smooth onto wet hair, leave for 3-5 minutes to allow the formula to penetrate deep into the hair fiber, and rinse thoroughly. If this is your first time to color your own hair, read our guide to DIY hair dyeing here.